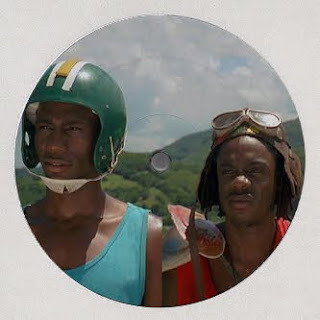 DANISH DISCO DEPARTMENT: Perseus - Cool Runnings... AGAIN! Some of you asked where i can get the track so here it is,.....!!! This track has got some attention the last week after been chosen to the opening track on The Magician's new mixtape - Magic Tape Seventeen.